Price: Advance tickets are $15/$10 (plus service fee) at songspace.brownpapertickets.com; $20/$15 at the door night of show ($5 discount for students and reduced income guests). Buffalo Rose is a modern folk group whose unique string and harmony-based arrangements have captivated audiences in their hometown of Pittsburgh so much that Sound Scene Express declared their debut EP Red Wagon one of Pittsburgh's Best EPs of 2016. 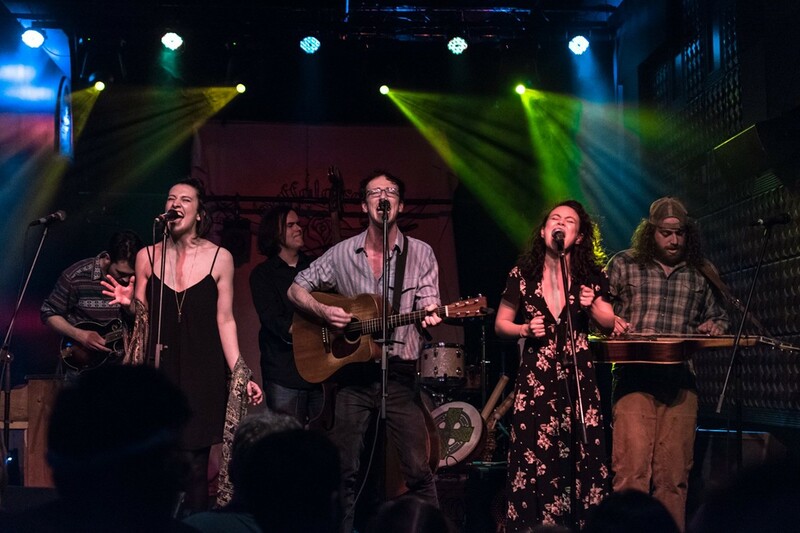 Since then, they have shared the stage with national touring acts such as the Infamous Stringdusters, The Dustbowl Revival, Dangermuffin, Kuinka, and Yarn. Presented by SongSpace at First Unitarian.